Summer 2016 has came to an end. We had a chance to visit and write about so many interesting destinations in Finland, which we had not previously visited. Our Star Destination Seasong Travels in Sipoo archipelago has had a busier summer than earlier and people have found their way to Norrkullalandet island also in August. 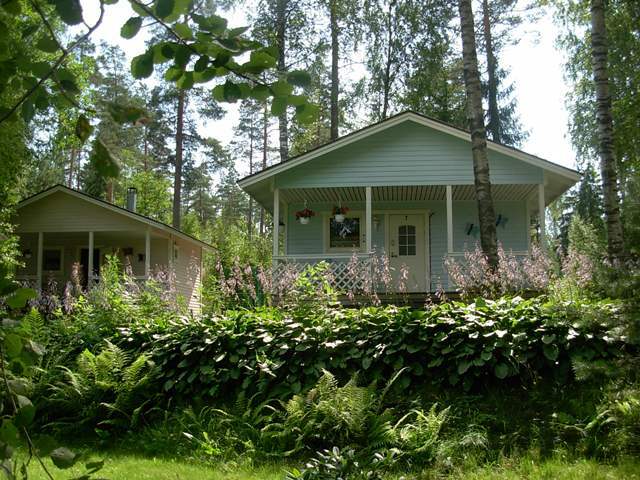 Guest house Juhlamenot in Sipoo have had customers from all over the Finland and Europe. Must see destination in Mäntsälä! Even before Sipoo, we started our summer season from Mäntsälä, which is located about 60 km from Helsinki. 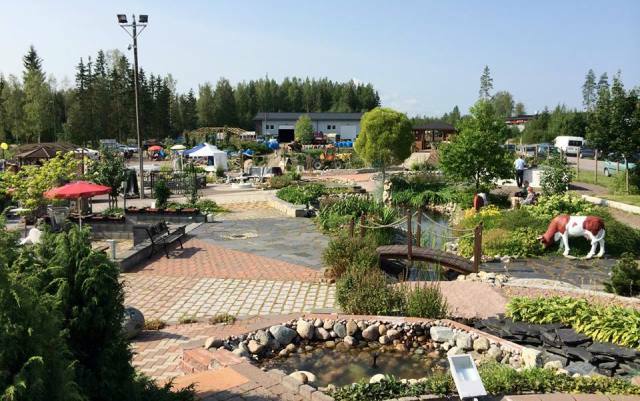 Our Star Destination Kivapiha in Mäntsälä is the right place when you are looking for a truly different garden store with a good mood. Kivapiha has a large outdoor exhibition area with fountains and garden statues. Kivapiha has had plenty of visitors especially during the Kivapiha happenings. The exhibition area and a wide range of products have received a lot of admiration. Our 128-year old Star Destination, funfair Tivoli Sariola has received this summer new funfair friends. Funfair is always somewhat at the mercy of the weather but luckily Tivoli Sariola have also had many sunny days during their summer tour in Finland. In May we had a chance to visit Orimattila that amazed us by its art experiences. 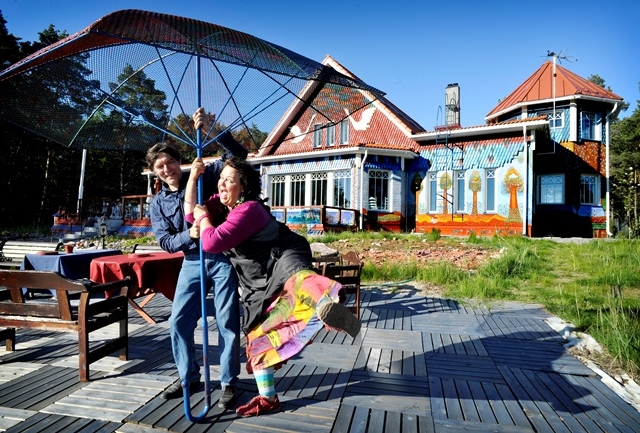 For families with children the top destination in Orimattila is a big domestic animal park . The season went against the weather conditions very well, even though the number of visitors decreased a little bit. A few customers had found the animal park due to our article. Orimattila stayed in our minds, especially because of the unique Hotel Teltta with its indoor tent rooms in the old wool factory. Hotel Teltta , Pampering oasis of Hellimö and Restaurant Tehdas are excellent choices for autumn pampering. We wrote an article about Nostalgia Week, which was held for the second time in Somero. The happening was a success and there were visitors more than it was expected. In June we visited Pii Poo in Vaasa, which is specialised in selling LEGO brics. This family owned company has shops also in Ilmajoki and Helsinki. 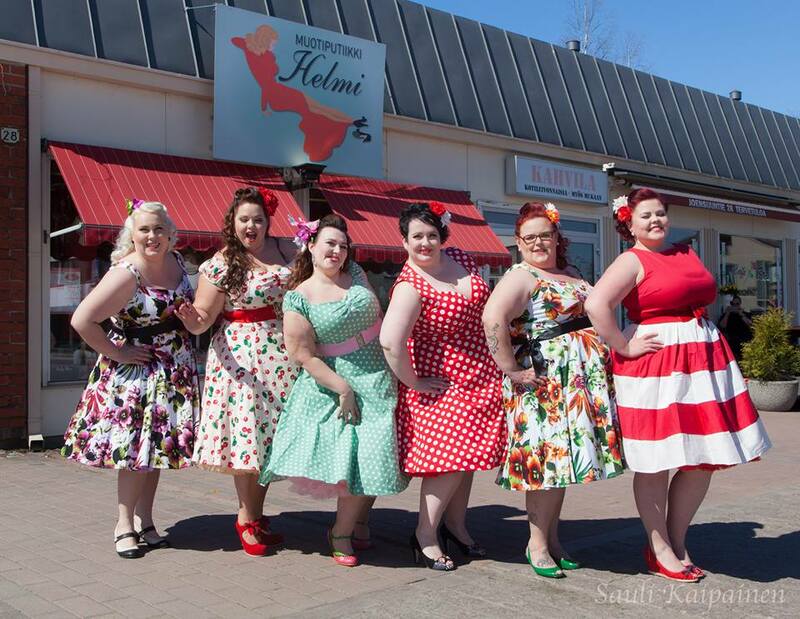 According to the owners, a part of the customers have found their shops because of our LikeFinland –media. Pii Poo is about to organise a big LEGO happening in Espoo 15.-16.10.2016. In june, we visited Heureka in Vantaa. The Finnish Science Centre Heureka introduces the public to science and technology in an engaging and interactive way. The present exhibition about ”Finnish winter games” where you can be a winter athlete and try all this yourself, has gained a good number of visitors. Our Star Destination Jokipiin Pellava Factory Outlet in Kurikka has also had a good summer. Jokipiin Pellava is a family owned company founded in 1920 and it manufactures and sells linen textiles. This summer we had two active park –customers, Treetop Adventure Huippu in Espoo and Talma Active Park in Sipoo. For Huippu, this summer has been better than last year. Talma Active Park has also had a good number of visitors. In Talma there is also a possibility for frisbee golf and paintball games. 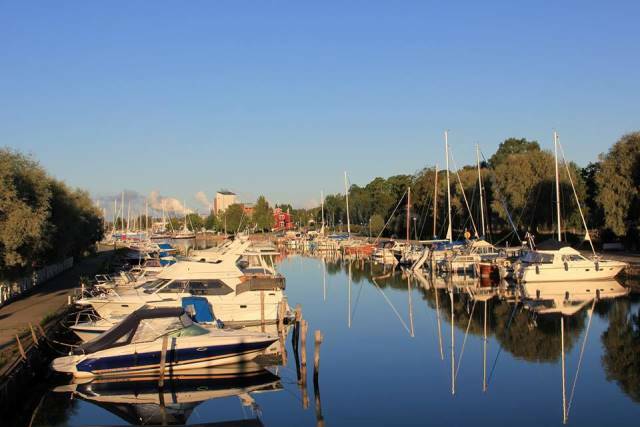 A beautiful summer city Uusikaupunki, situated on the coast of the Bothnian Sea. This summer was full of sunny days. The affection of a good weather could be seen on the beach, terraces and in guest harbour with plenty of visitors. Many entrepeneurs have been satisfied especially with this year. The bike trail Velhoveden kierros made its breakthrough this summer. Also Participation for cruises have been good and the lighthouse island of Isokari has had a record number of tourists this summer compared to couple of previous years. Great news from our great Star Destinations. Many thanks to our readers! We made a record number of visitors in July 54 800. Each destination, which we visited in the summer, it was definitely worth a visit and nothing left bad taste in mouth. Much remained to tell, but for that we publish new stories and Finland truest campaigns later.